How to transfer a call to another user? 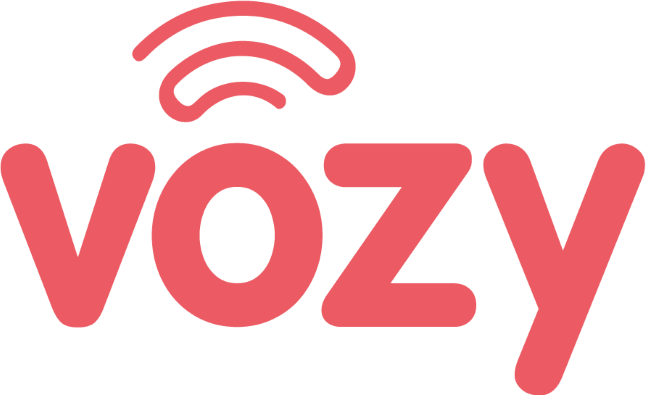 Transfer the call from a softphone application to your cell phone or computer, or from the web phone Log in to your account Vozy online, In the "setting" section in the upper right corner of the web page. In this option you will find a specific button for this functionality, you must click on that button And then enter the phone number or extension to which you want to transfer the call. Enter the phone number or extension to which you want to transfer the call. Once it starts ringing, You can hang up and the call will be transferred, But if you want to speak previously with the person you are going to transfer, you can wait for him to pick up the phone, If his answer is yes, simply hang up and the call will be transferred, but if the person can not receive that call, dial *1 To resume or return to the initial call.